Our penchant for wacky German sedans is obvious to anyone who has spent any time perusing TTS, but in truth the majority of what we consider wacky appeals to us because it’s uncommon here in the U.S. – usually those cars and configurations that just never made it here. 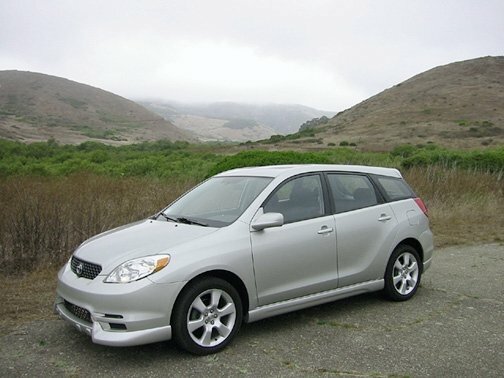 Grey market cars with velour upholstery, manual transmissions, gasoline-fueled standing heaters, and stuff like make us giggle like schoolgirls, but this is not one of those cars. This NSU Ro80 is arguably better: they actually sold these here (VERY briefly and in small numbers), but chances are you’ve never seen one, at least not here and not in person. 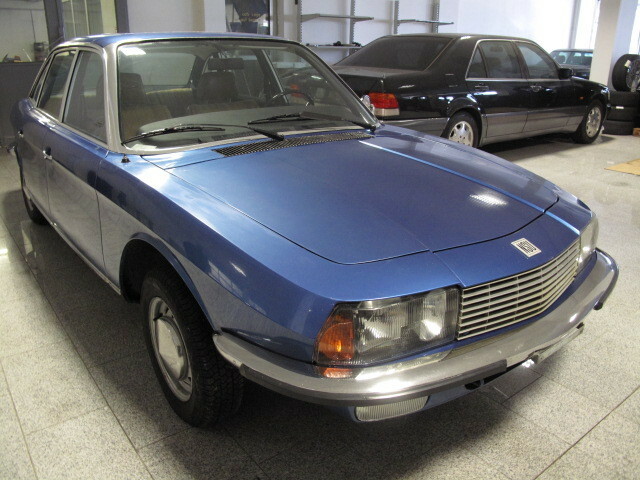 Frankly, even in Europe they are few and far between, but they represent an interesting time in the history of NSU/Audi/Volkswagen as a precursor to slippery futuristic designs like the sleek Audi C3 100/200/5000 that wowed the entire automotive world in 1982. Better than that, Ro80s run a Wankel rotary engine. That’s right, Mazda fans, this Bud’s for you. This one can be found here on mobile.de in Heilbronn, Germany for just 4,000 Euros. 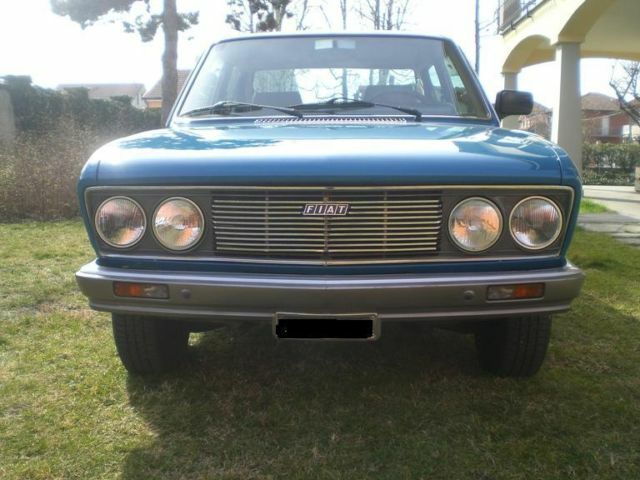 1977 Fiat 132: The Cars of our Fathers….. So My dad died about three weeks ago. In his honor, I’ve been trying to write something witty, something solemn, and even something really, really long. But ultimately I decided that first and foremost this is a blog about cars, and he liked cars, and even instilled in me that passion. So instead of eulogizing him and writing some long, drawn-out diatribe about the guy he was, I’ll write about one of his cars: the Fiat 132. It was the first car he ever let me attempt to move (almost taking out a family friend/one of dad’s colleagues in the process) and is to me one of the cars that stands out most in my memory as “Dad’s car”.